A charming raised ground floor 2 bedroom apartment set within arguably Maida Vale s premier red brick Victorian purpose built block. The property benefits from a designated caretaker and communal gardens. 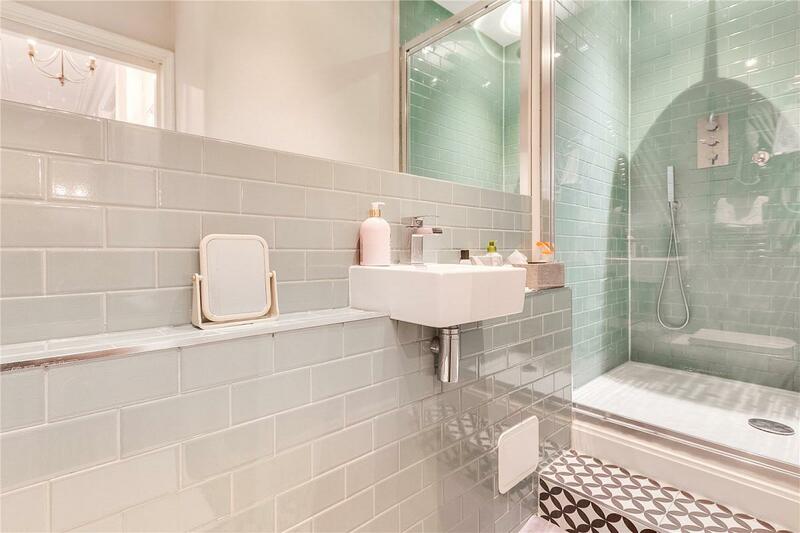 Refurbished to a high specification throughout, accommodation comprises of two double bedrooms, reception, large eat in kitchen and two bathrooms. Lauderdale Road is a quiet one way street and is perfectly located for the amenities of Lauderdale Parade and Clifton Road. Warwick Avenue (Bakerloo Line) is within easy walking distance.